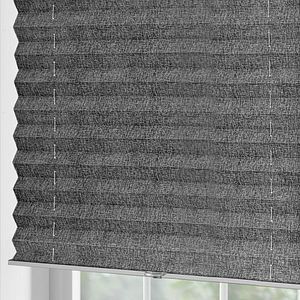 Graber crafts its pleated shades to filter sunlight and add depth and mood to your living space. 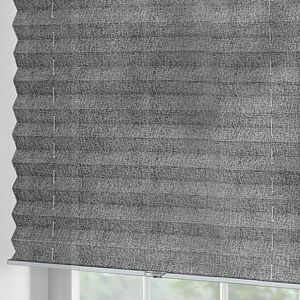 Select from a range of sheer to room-darkening options, as well as a palette of colors, patterns, and textures. 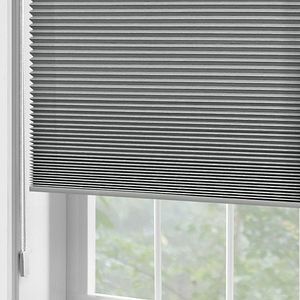 EvenPleat shades are available in a larger pleat size and come with extra back-ladder support that prevents sagging, extending the life of your shade. 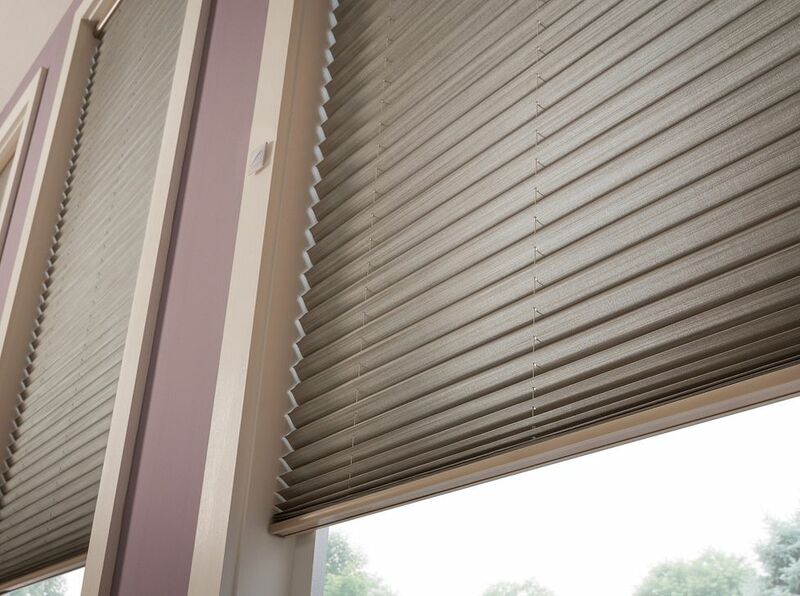 FashionPleat and EvenPleat shades both feature large, crisp pleats in fabrics that range from bold to textured. 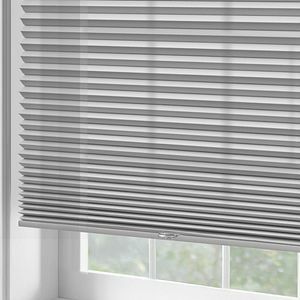 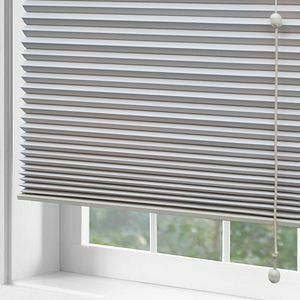 Graber Pleated Shades are constructed from a range of high-quality fabrics to provide varying levels of light control and privacy. 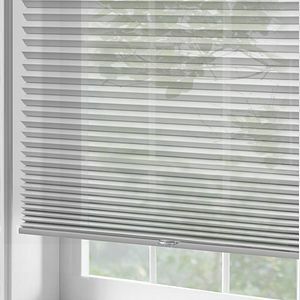 Optional liners, available on select styles, increase light control and privacy. 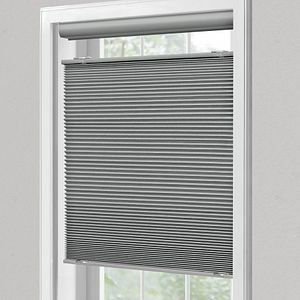 With an array of shade configurations, Graber Pleated Shades can answer a wide range of needs.